Lalor will bid to put Cheltenham disappointment behind him when he heads back to Aintree next month. 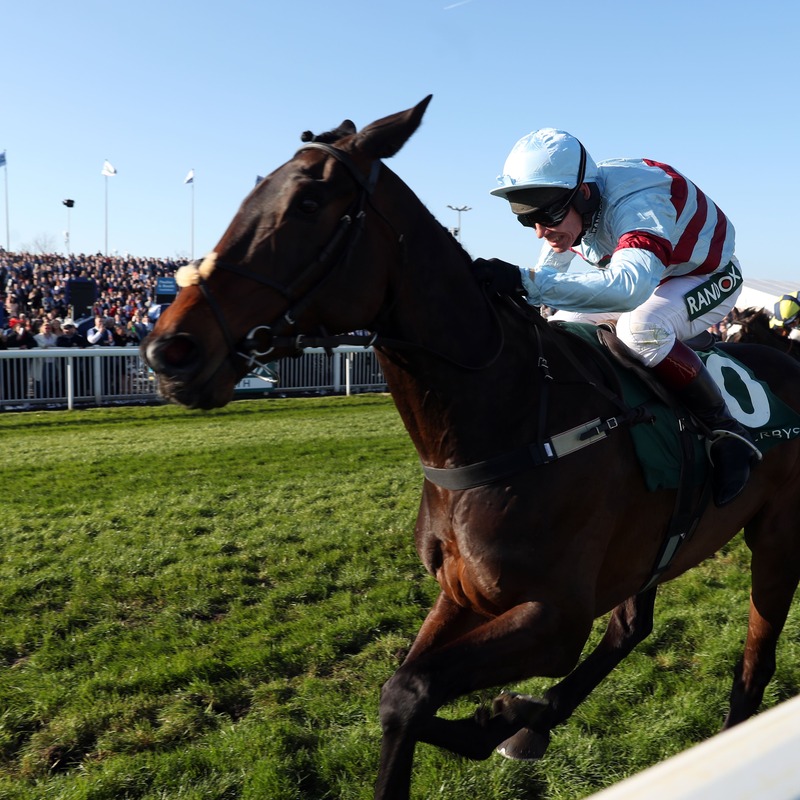 Trainer Kayley Woollacott admits she can find no reason for the seven-year-old’s poor showing last week when he was pulled up in the Arkle – for which he was sent off a 13-2 shot. Woollacott told her Betway blog: “Lalor’s run in the Racing Post Arkle was obviously disappointing, because it was clear very early on that he wasn’t going. Lalor has often appeared most at home on good ground, so the heavy rain which fell before racing on the opening day of the Festival was not in his favour. However, his Devon trainer added: “We’re not using the ground as an excuse. He wasn’t travelling early in the race, so it couldn’t have been the ground – and it was soft when he won at Aintree last year. Nonetheless, Lalor will head next for the Grand National meeting – at which he has won for the last two years, in a Grade Two bumper and Grade One novices’ hurdle, with the Maghull Novices’ Chase his most obvious target. “We’ll just put a line through it and go to Aintree,” said Woollacott.